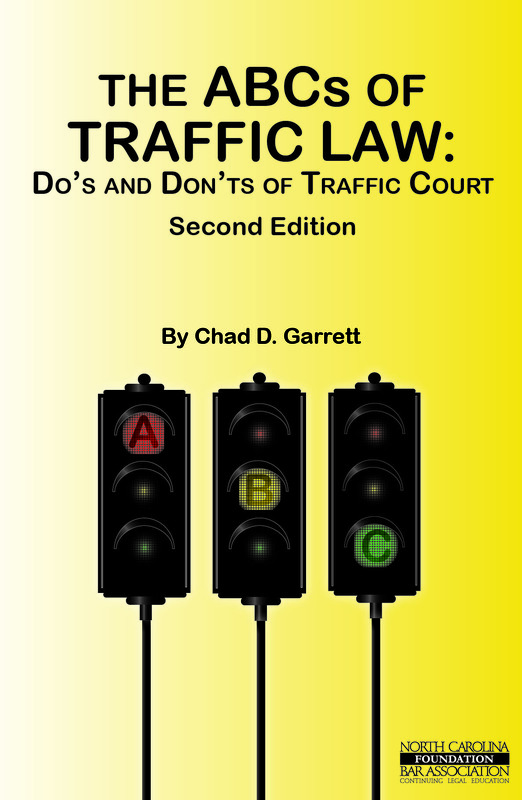 ABCs of Traffic Law, 2nd Edition is the perfect guide to elevate a general practitioner to a traffic law expert. Covering 26 different traffic topics from impaired driving to signal violations, the book provides an in depth focus on case law, statutes, regulations, and sentencing guidelines that affect all aspects of traffic violations. By exploring the details beyond the basics of 26 essential topics, this second edition of the bestselling ABCs of Traffic Law allows you to become confident in this most complex, yet common, area of law. 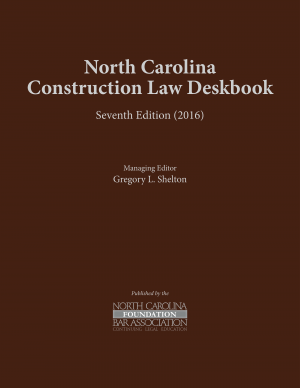 Features include: alphabetical chapter topics, current case law, recent legislative changes, easy-to-use charts and diagrams, emphasis on imperative statutes, and a new chapter addressing impaired driving. 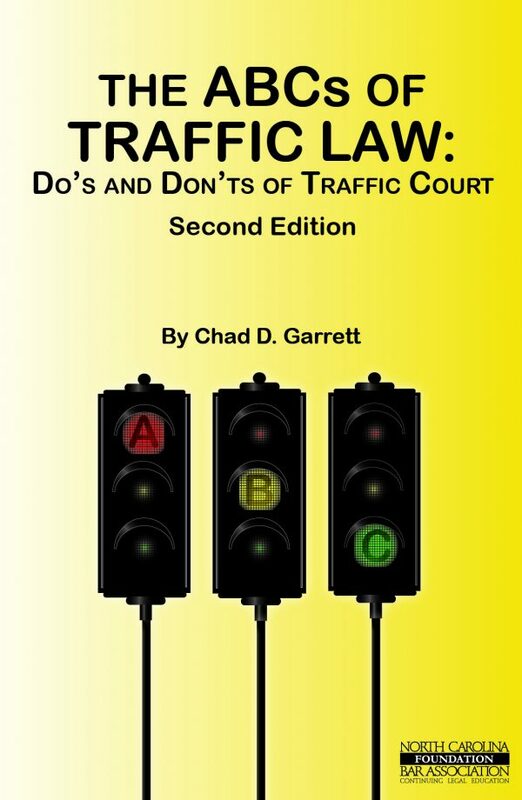 This is the perfect up-to-date quick reference guide for any professional in any practice area who wants to elevate themselves to become a traffic law expert. Chad D. Garrett, a former prosecutor, is a partner in Garrett Walker and Aycoth in Greensboro, North Carolina, serving clients in their criminal, traffic, civil, business litigation, domestic law, elder law and personal injury legal needs. 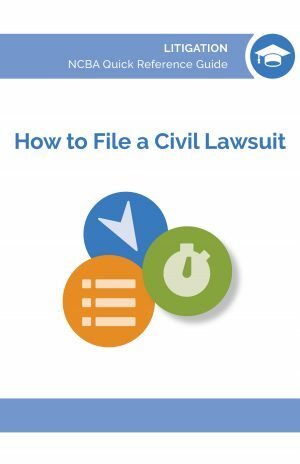 His firm represents clients in both Guilford (Greensboro and High Point) and Randolph (Asheboro) Counties. Mr. Garrett himself concentrates solely on criminal (felonies and misdemeanors), traffic and impaired driving matters. He earned his J.D. from the University of North Carolina at Chapel Hill School of Law. He was the proud recipient of the 2012 North Carolina Bar Association CLE Volunteer of the Year Award. 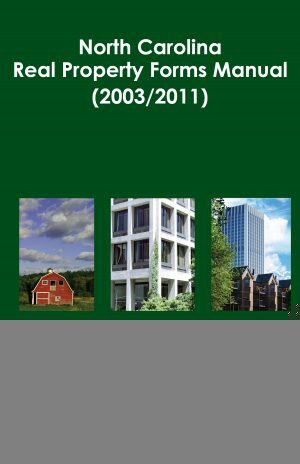 His previous publications include The ABCs of Traffic Law, First Edition,? The ABCs of DWI and The ABCs of Criminal Court.